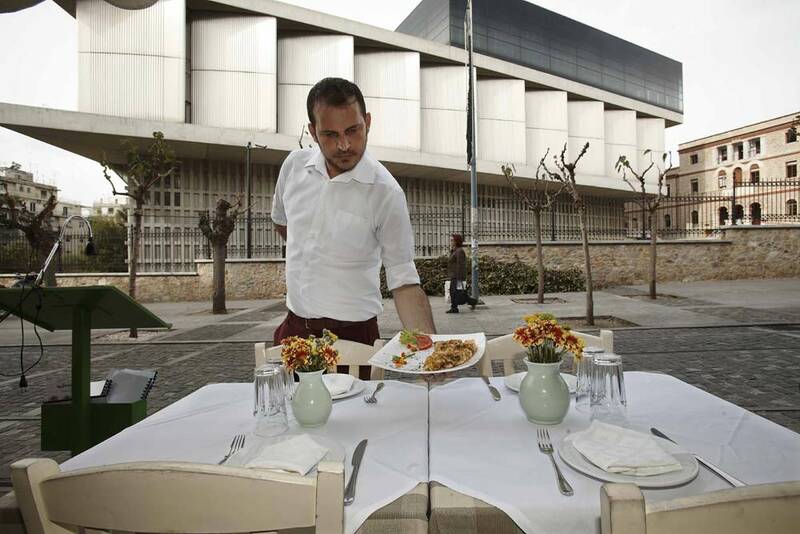 Arcadia authentic greek traditional restaurant is located in the area of the Acropolis Museum on Makrigianni pedestrian and offers Greek cuisine. 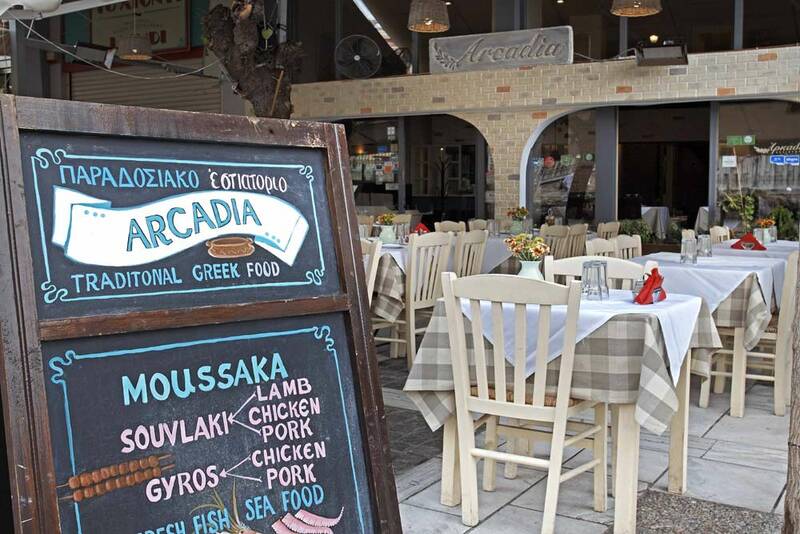 Opposite the museum, just 20 meters from the Akropolis Metro station, the renovated restaurant-taverna Arcadia with it\'s chef Aggelos, after 35 years of successful operation focusses on authentic greek traditional cuisine. 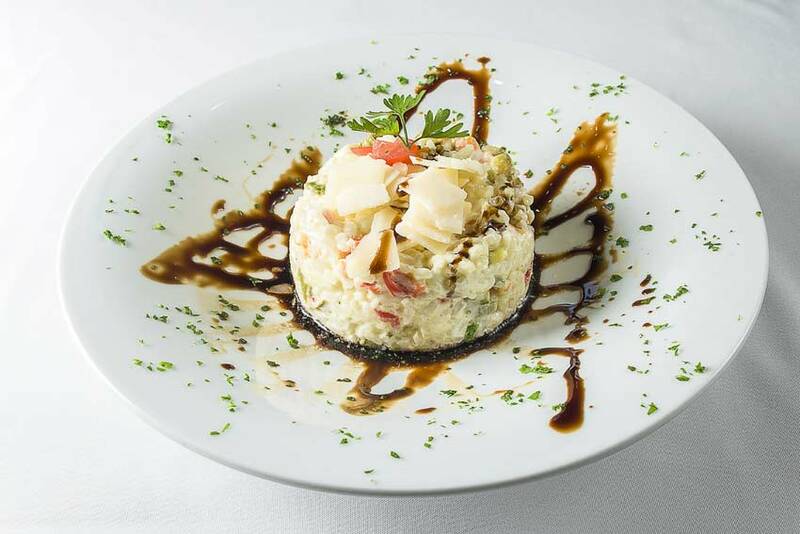 The menu is based on specialities of Greek gastronomy and recipes from the region of Arcadia. 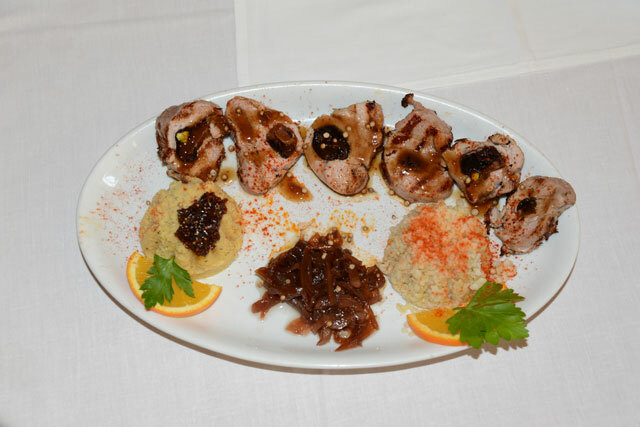 Quality materials and knowledge of Greek cuisine compose an extensive and delicious menu that will satisfy the appetite of the most demanding customers. Try juicy roasts and stews of the day. Pork fricassee, cabbage with minced meat, traditional soups and other delicious homemade recipes stand out. 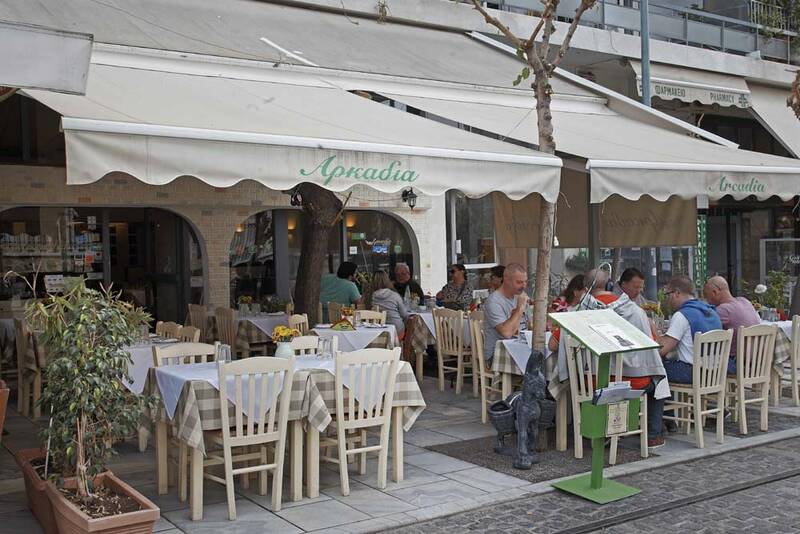 Ofcourse they serve high quality moussaka, souvlaki, dolmadakia, pork or chicken gyros and many vegetarian dishes.The place is very carefully decorated and when the weather is good, you can enjoy your food in the pedestrian street opposite the Museum and under the Acropolis. 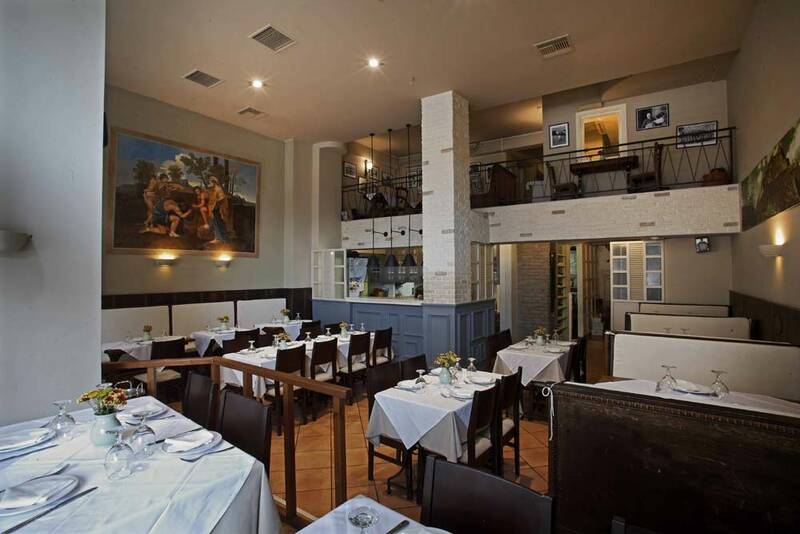 Don\'t hesitate to visit one of the best restaurants near Acropolis in Athens! 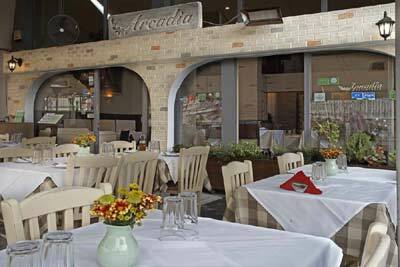 If you are familiar with ARCADIA RESTAURANT, please share your opinion of it with other travelers. Write a review! 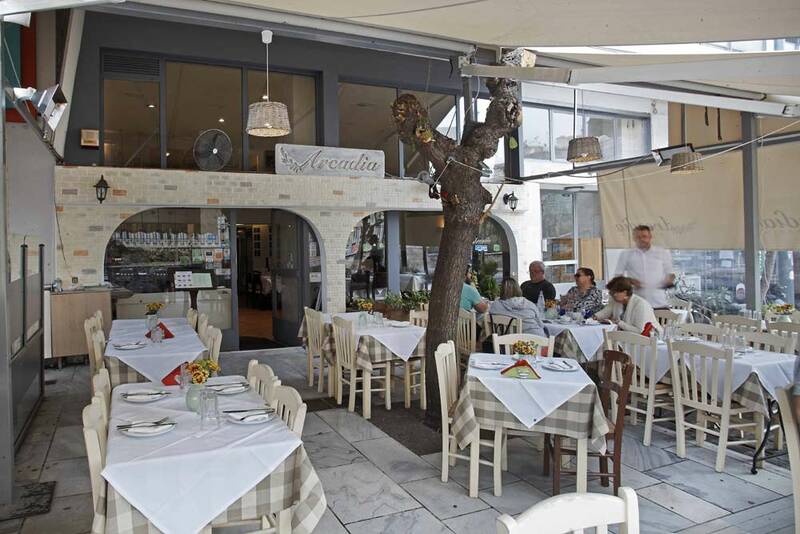 This restaurant was the highlight of our visit to Athens. Thedore the owner and Harry made us feel at home. 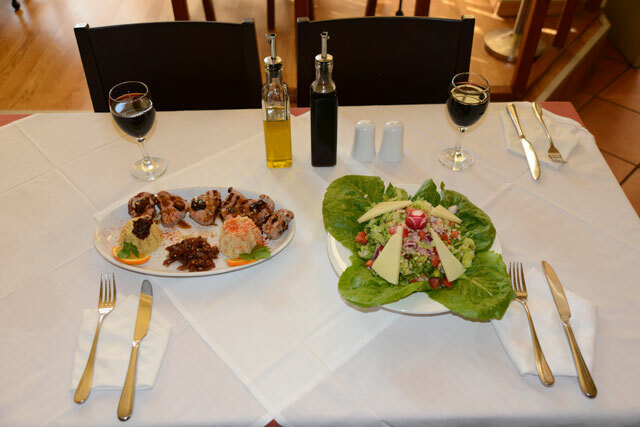 Food was amazing &&#3540try meat for two dish&&#3541 and the best dolmades you will find anywhere. 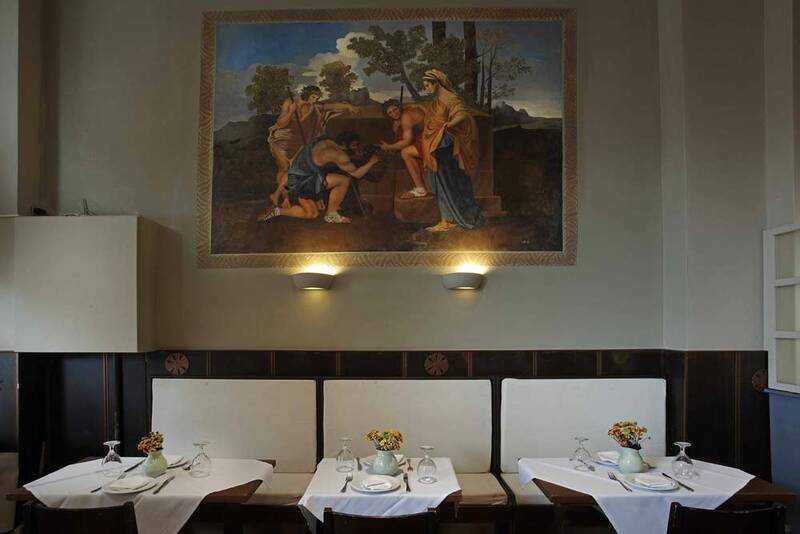 This was the best of a seven city jaunt through Italy and Greece. 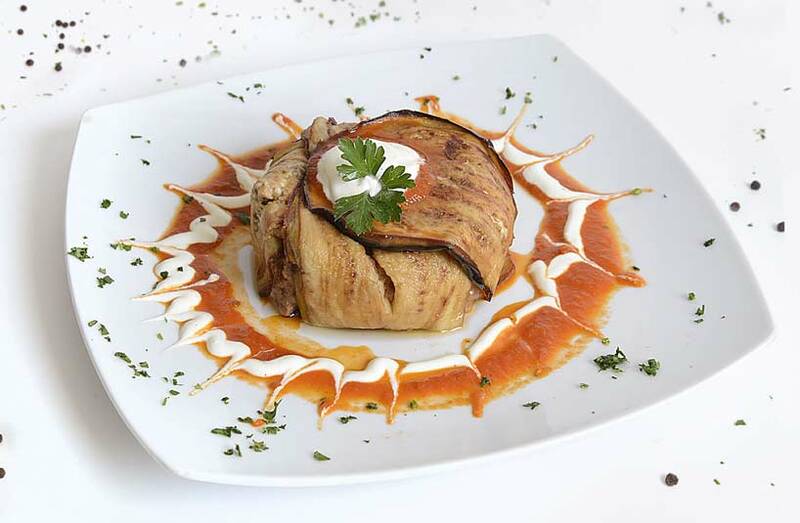 As Theodore said, do not expect french fries,but our Greek cuisine as it should be..authrntic and down to earth. Great meals and people...thank you!